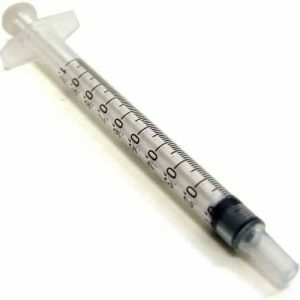 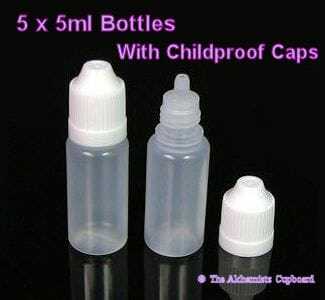 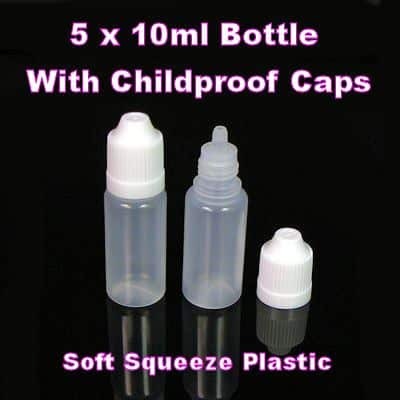 A pack of 5 Empty 30ml Soft Squeeze Plastic Dropper Bottles. 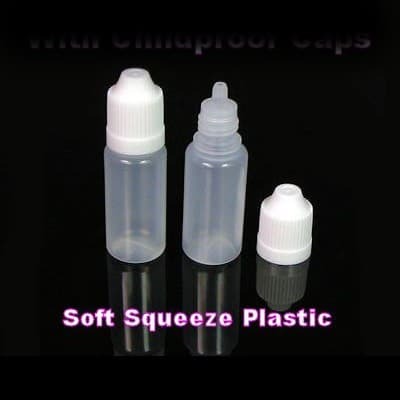 These are nice squeeze high quality bottles, the same ones we use for our concentrate ranges. 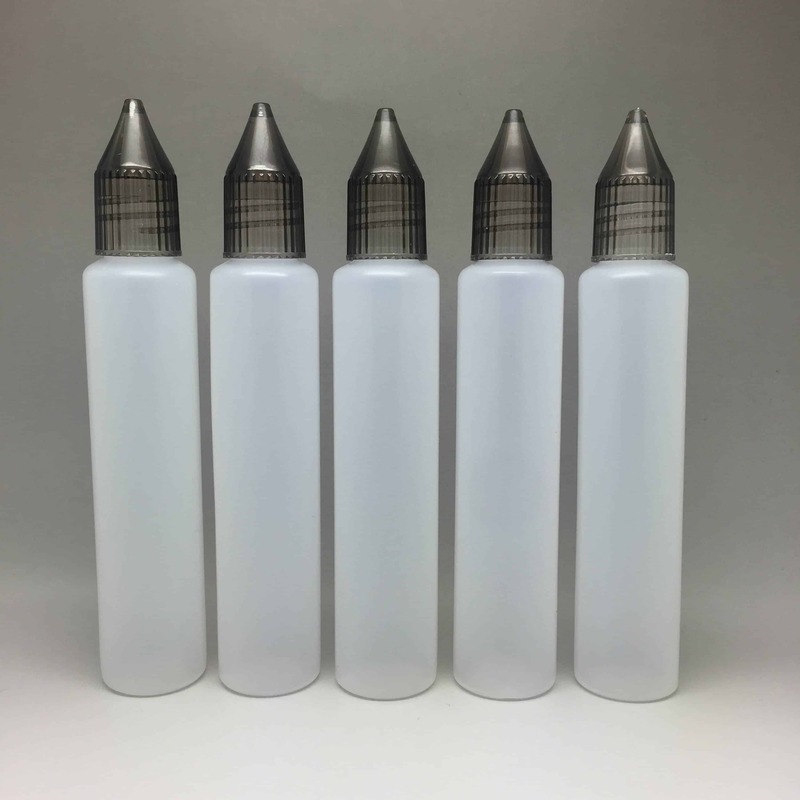 The bottles are suitable for the storage of homemade e-liquids and are ideal for decanting from larger bottles of e- liquid stock, an ideal size for carrying some spare juice in your pocket or for experiments when making your own juice.